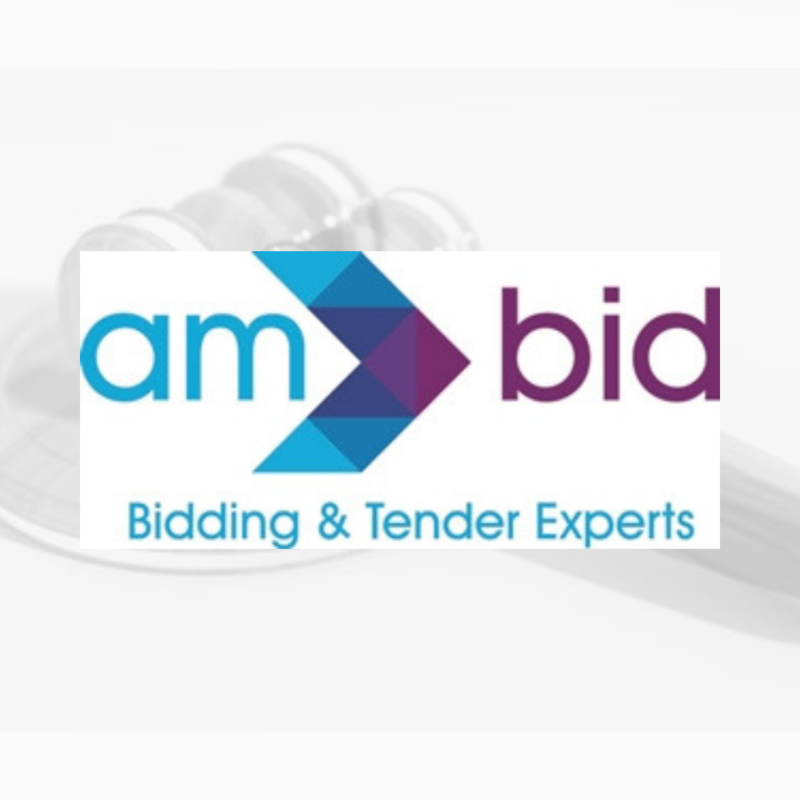 AM Bid is a multi-award winning, multi-sector bid specialist providing bid strategy advice and practical assistance to organisations bidding for contracts in the public, private and third sectors. AM Bid is consistently achieving 80% bid win rates for their clients. Working for organisations in over 20 diverse sectors in the UK and globally, our client base ranges from FTSE100 companies through to national and regional businesses, and SMEs looking to scale. Winning tendered contracts can be transformational for organisations. Our highly experienced bid experts and teams provide a wide range of services to meet a range of bidding requirements. These include assistance with bids, tenders, proposals, funding applications and award submissions. 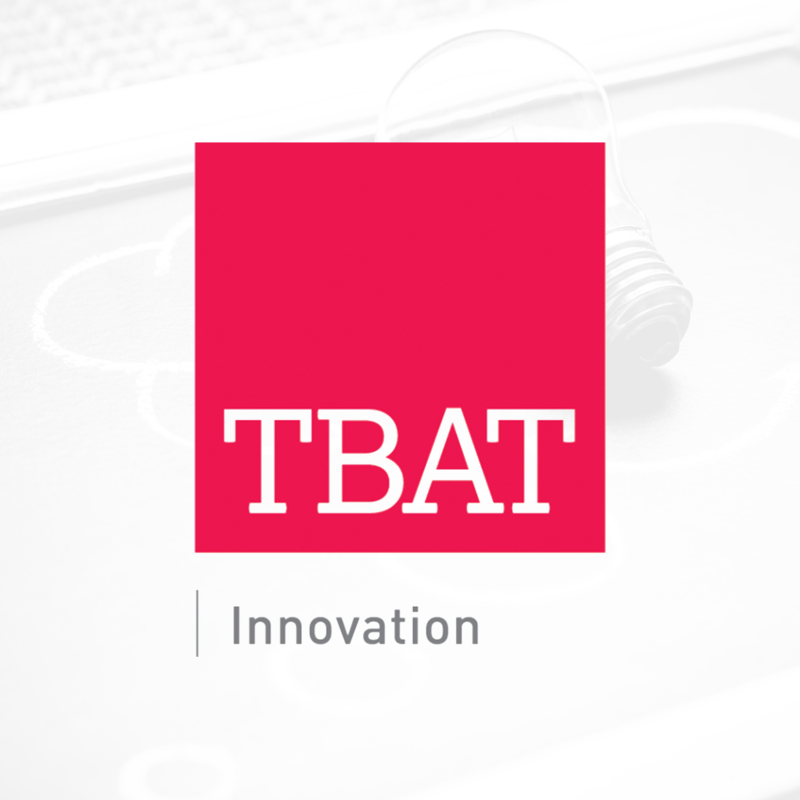 We help companies maximise the value of their R&D Tax Credits Claims. Don’t be one of the thousands of businesses missing out – find out more about the scheme and what it could be worth to you. R&D Tax Credits are backed by the government and designed to support businesses that invest in scientific or technological advances. Claims reduce corporation tax on profits, or provide cashback in the event of loss-making providing you with efficient tax-planning. From our experience nearly every company undertakes research and development in some form or another – talk to us today. 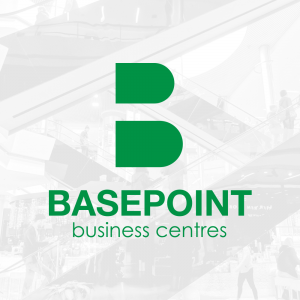 Basepoint Business Centres provide a wide range of high quality workspaces to let as well as virtual office services and meeting rooms. Currently in 31 locations across the south of the UK, Midlands, East Anglia and Wales. Workspace comes in a range of shapes and sizes from offices to workshops. All of spaces benefit from access to shared facilities such as franking and photocopying, reception services and on-site management. All Centres offer Virtual Office services in a range of packages from post only to post, telephone, call answering and more. Each Centre has at least one meeting room, with access to a range of additional services from flipcharts and AV equipment to refreshments and catering. Meeting rooms start from just £10 per hour and can be booked by the hour. 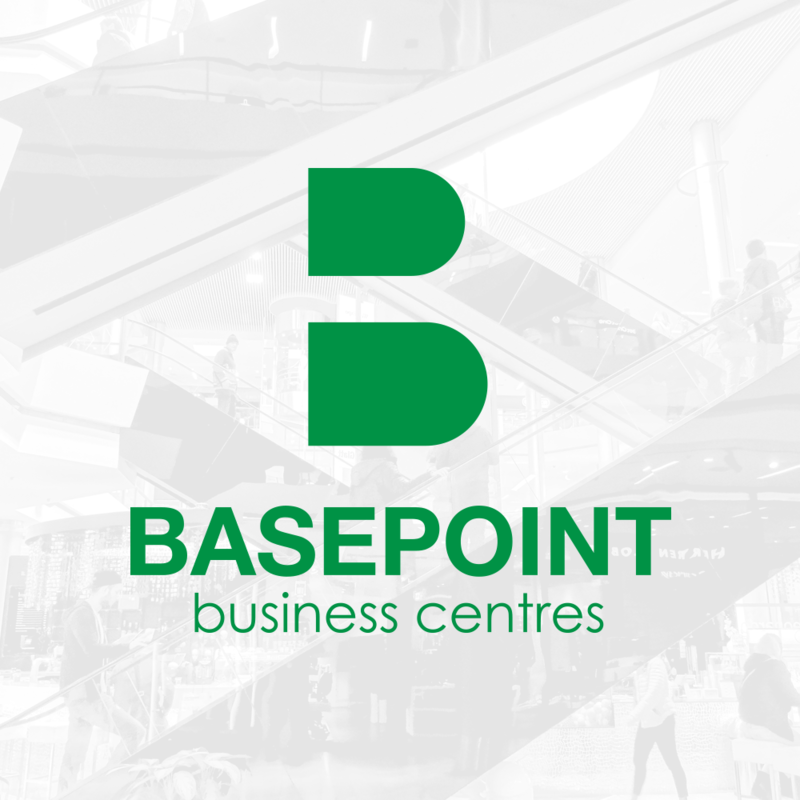 Basepoint also offers a free membership which allows members access to our breakout areas and WiFi. Members also benefit from discounted meeting room rates. 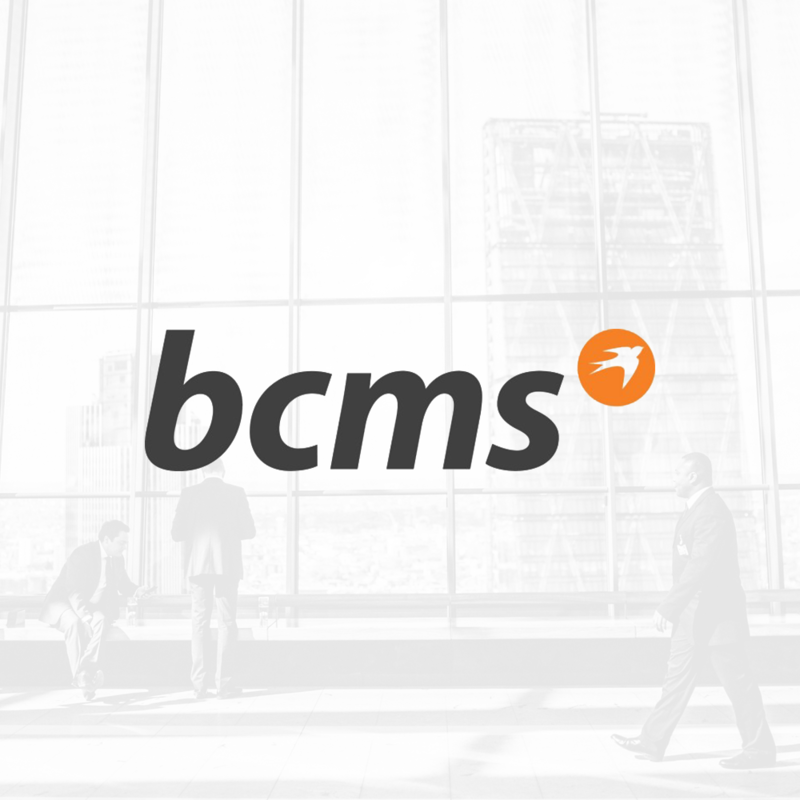 BCMS is a market-leading mergers and acquisitions company. 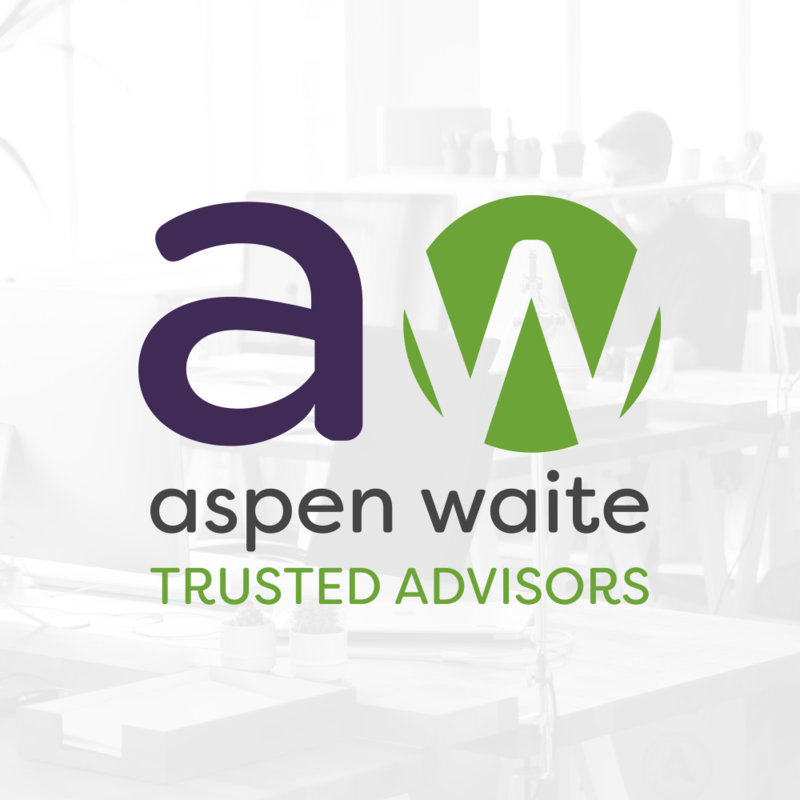 We specialise in advising shareholders of privately owned companies looking to sell all or part of their business. We typically represent companies with an enterprise value between £1m and £100m, although 2016 saw our corporate finance team complete our largest-ever deal, the $485m sale of Allworld Exhibitions to UBM plc. 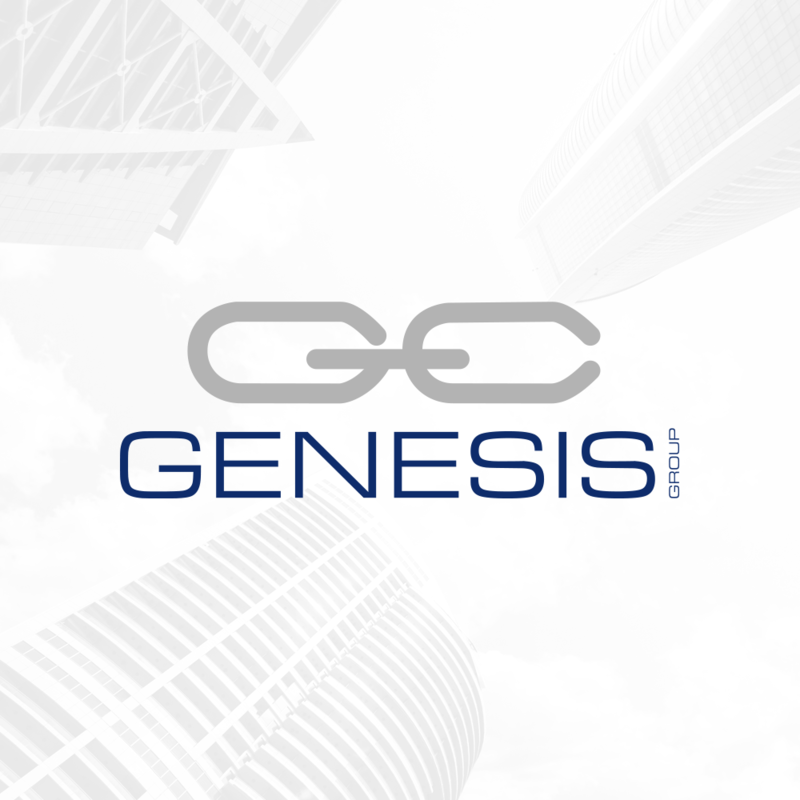 In the last decade alone, we have completed over 600 successful transactions internationally, to a huge range of acquirer and investor types, from large listed companies, to Private Equity, private investors and management teams. BCMS was founded by the Rebbettes family in Kingsclere, near Newbury, UK in 1989. We now employ 260 staff in offices across the world, including continental Europe, North America, Australia, Hong Kong, and the Gulf – and we are still proudly family owned. As specialist business sale advisors, BCMS works in every conceivable sector, from software engineering to utilities, healthcare to heavy industry. Our pioneering business sale approach involves profiling a wide range of acquirers around the world, delivering choice, competition and better deal values for our clients. Like many business owners, you have probably often wondered: “How much is my business worth?” Some advisors offer a business valuation calculator. We don’t – and we never put a value on your business – because we know that you only discover how much your business is worth by actively researching the best buyers, generating real competition, and putting the onus on buyers to value your business. Selling your company is the most important business deal of your life, and there are simply no short cuts. Business First Network is a leading commercial UK membership organisation. Deliver rewards for you, your family and friends. 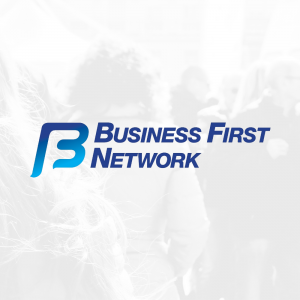 Business First Network is committed to working with its Members, Franchisees, suppliers and the business community to realise our vision of a Robust, Sustainable, and Effective Commercial Business Membership Organisation for the 21st Century. We have a team of innovators and print professionals that work behind the scenes to give you the easiest and most streamlined mailing service available. 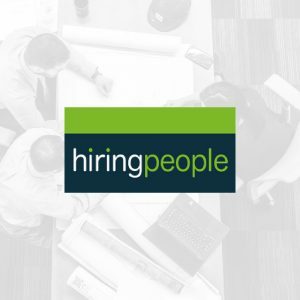 Our aim is to save you time, save you money and make it easier to send the right message in the right way to the right people at the right time. It’s possible to print very high quality items at low volumes enabling you to improve the way your organisation or business is perceived whilst at the same time benefiting from lower costs. 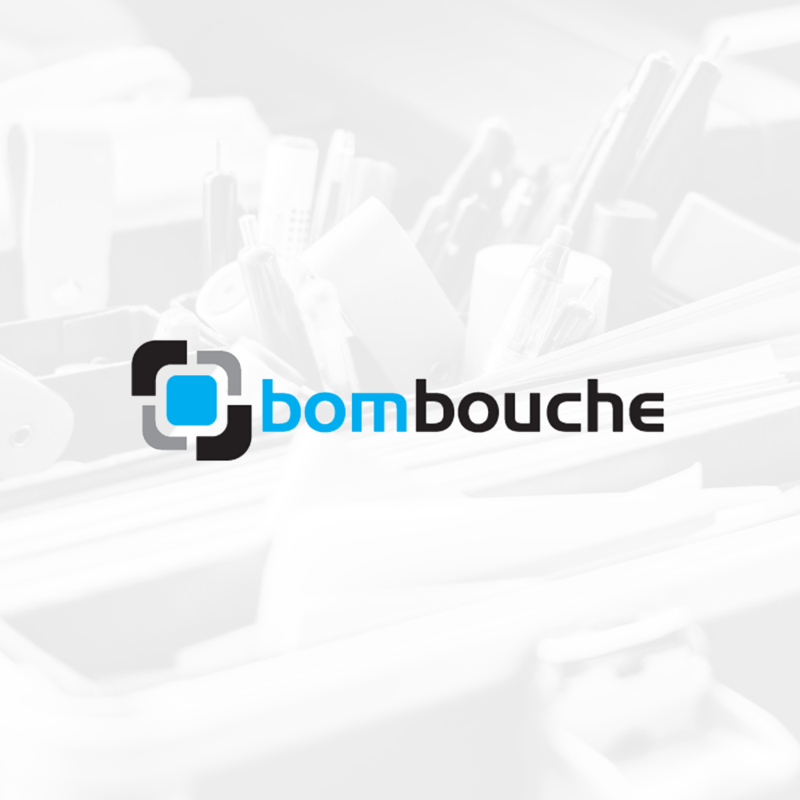 Bombouche have invested in both mono and colour digital presses with a capacity of in excess of 2 million copies per month, and has specialist printers who understand the capabilities and potential of printing digitally. Sometimes, you just need the basics. That’s why we now provide paper and envelopes, in bulk, as part of our stationery product section. Bombouche are entirely committed to ensuring that you can get exactly what you need using our online product catalogue. By adding a stationery section, we aim to enable you to buy essential stock for your offices at a competitive price, using our simple process. If there’s anything that you need, and cannot find it in our product list, please get in touch with us directly to learn how we can help you find what you’re looking for. 90% of consumers now check out Amazon before buying online, even if they have already found the product elsewhere. (2017 Bloomreach survey) So if the retailer is not fully optimising their Amazon listings, or worse not selling through Amazon at all, then that can be a real problem ….. for which we have a solution! 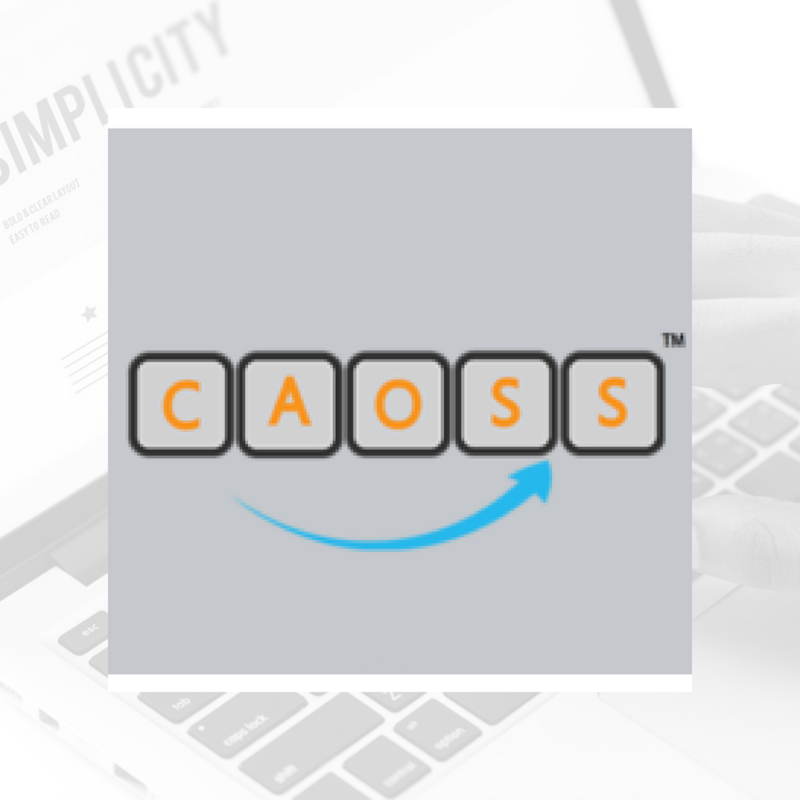 CAOSS work with clients to devise a cost-effective strategy for selling online through Amazon. Raise funding on one of the UK’s leading equity crowdfunding platforms. Achieving a funding success rate of 59%, over 590 raises have completed on Crowdcube, with £358,293,889 having been invested to date. Access Europe’s largest community of early stage equity investors. With an average of over £1 million being invested on Crowdcube each week, you can pitch to a 460,000 strong crowd of everyday investors, angels and VCs, as well as your own network of family, friends and customers. Benefit from the backing of the crowd. Raise funds and reap the benefits a raise on Crowdcube has to offer by engaging your own customers, attracting new brand advocates and increasing brand awareness. 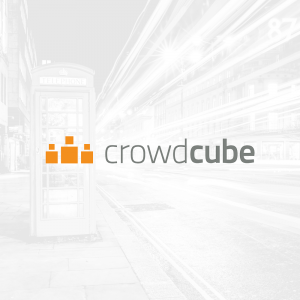 Crowdcube makes investing accessible, affordable and rewarding by enabling everyday investors to invest alongside professionals and venture capital firms in startup, early and growth stage businesses. 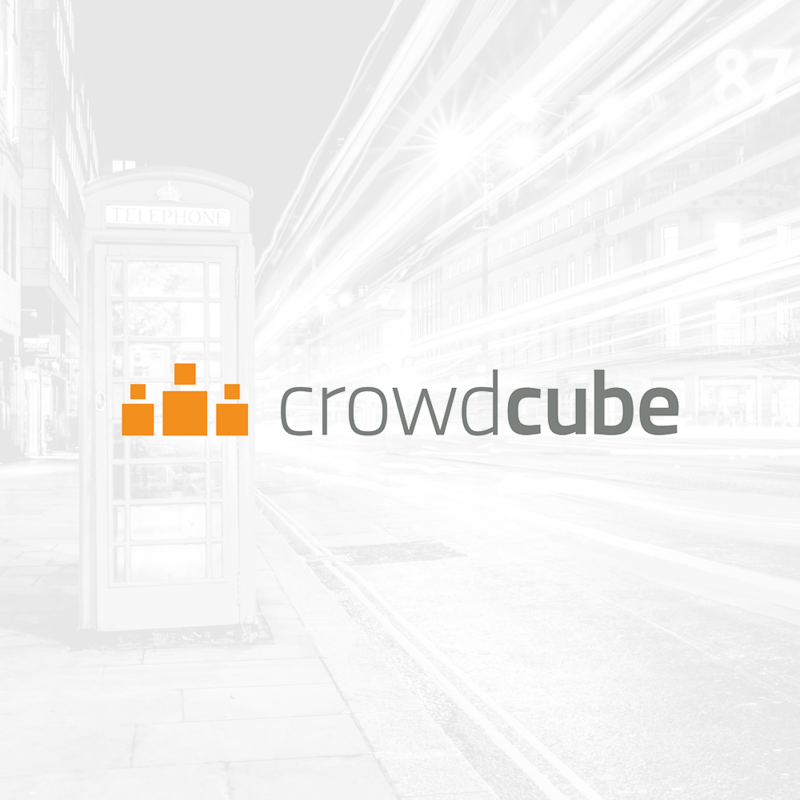 Start building an investment portfolio on Crowdcube and own a share in businesses you believe in. 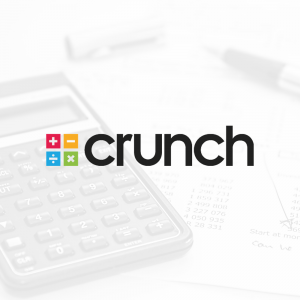 Crunch is an online accountancy firm that offers a range of packages for businesses at all stages of their development – whether it’s a freelancer, startup or a more mature business that’s growing and needs extra support. 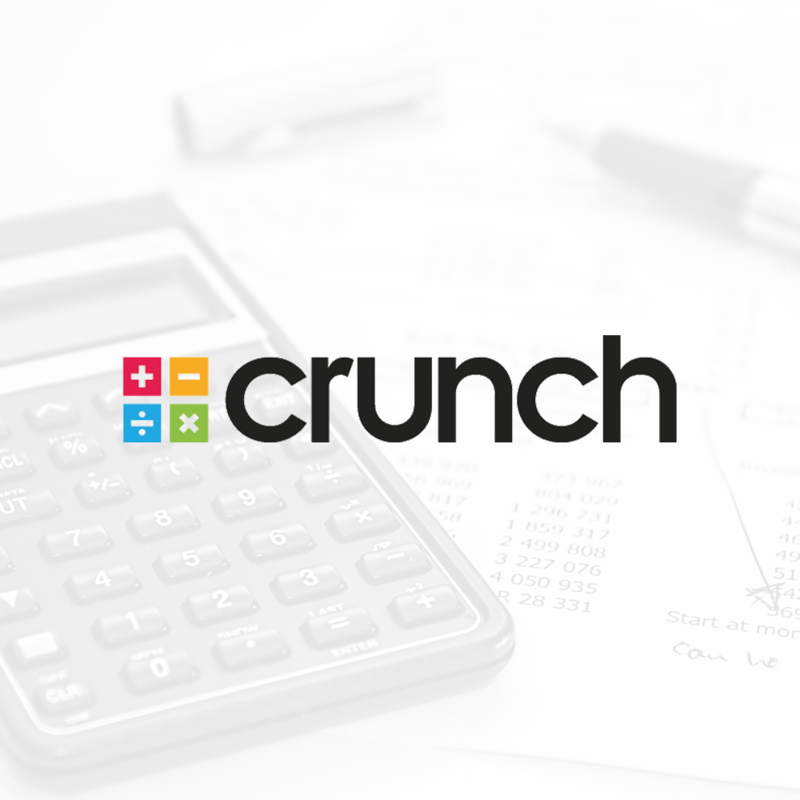 Any clients referred by an individual Action Coach receive a 10% package price discount on Crunch Limited accountancy packages. Thousands of businesses are discovering a stress-free way to manage their Data Security and Compliance. 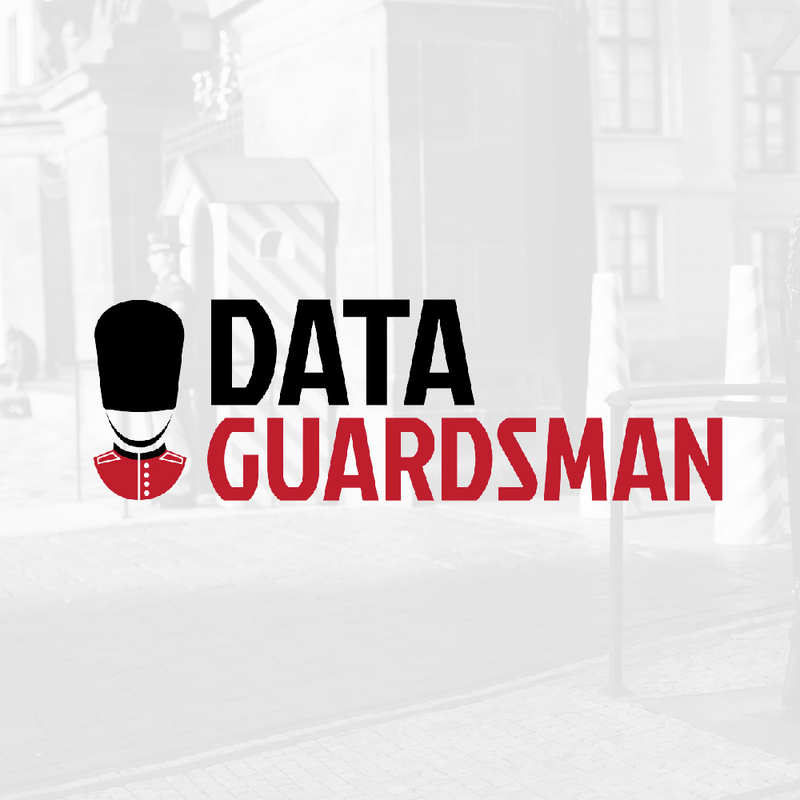 Introducing Data Guardsman. Imagine a world where business unites towards a more secure environment for their precious business data. Data Guardsman ensures both you and your staff are fully aware as to the do’s and don’ts in the world of Data Protection. What’s more, alongside becoming compliant with the Data Protection Act, we reward your company with our unique insurance policy that guarantees you’re protected from any fines imposed by the Information Commissioner. Worried about GDPR and its impact on you & your business? Using the Data Guardsman system ensures you are GDPR compliant. GDPR is about demonstrating you are compliant and taking the right actions and precautions with your data security. That is exactly what using the Data Guardsman system helps you to do. Simple to use tool that helps keep you and your business protected! Track your progess online to becoming compliant. Show your customers that their data is safe and protected. Protect your brand identity and reputation. On-going updates to ensure you remain complaint 24/7. Founded by experienced, commercial data protection specialists. 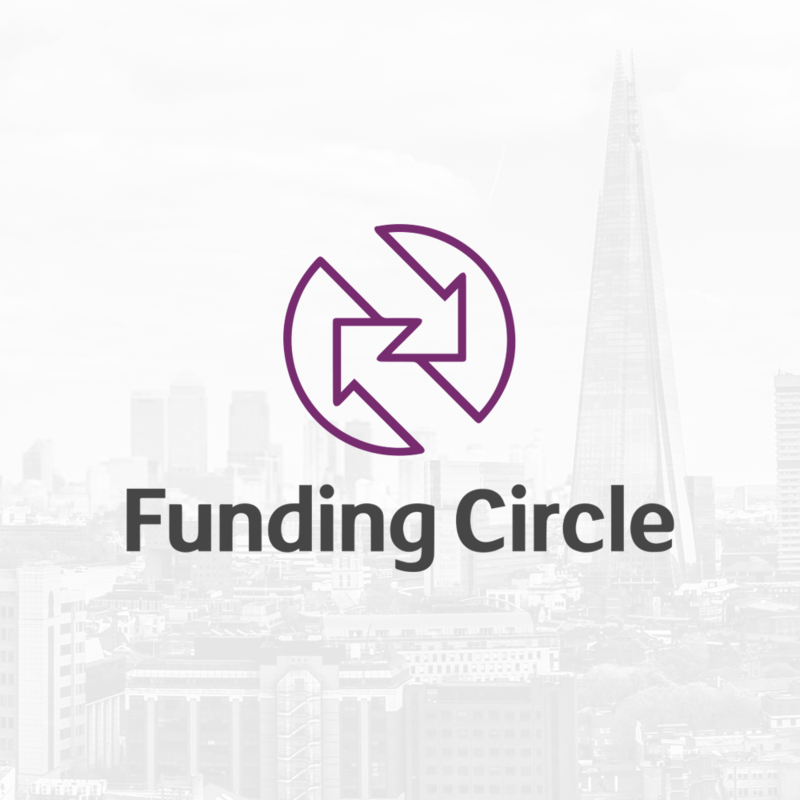 Funding Circle is the leading marketplace for business loans, where small businesses borrow directly from thousands of investors. 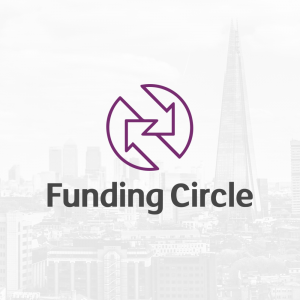 Funding Circle investors have lent over £2.9 billion to 30k UK businesses, for growth & working capital, and asset / services finance. They’re here to help you thrive. With a quick application, dedicated account manager and fast decision, you can stay focused on your business while we focus on your loan. Taking your business to the next level has never been easier. 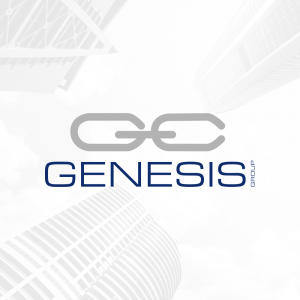 Genesis Advisory Services is one of the leading financial protection firms in the UK, exclusively working in association with Vitality. Vitality has since become the third largest protection insurer in the UK, revolutionising the market through constant innovation. 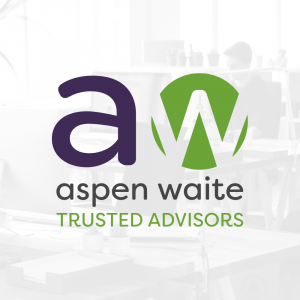 Their experienced and highly qualified team provide an unparalleled personal approach to insurance, with emphasis on lasting relationships and a commitment to ongoing service for individuals and businesses alike. 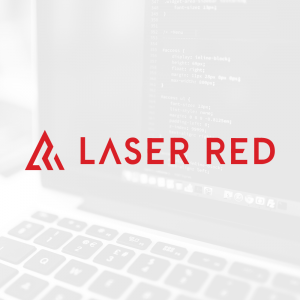 Laser Red are the digital marketing and website development agency behind this stunning new website. With over 100 years of combined experience, this award-winning team have been fantastic from start to finish throughout this project. With excellent communication, an eye for detail and a passion to deliver the very best, these guys come highly recommended from all of the team at ActionCOACH. 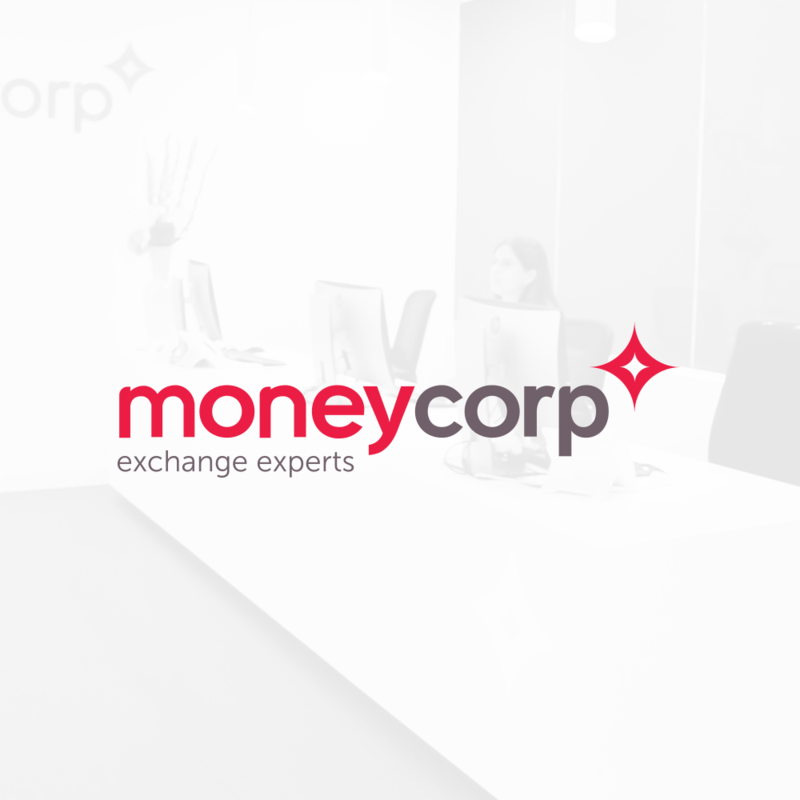 Market leaders moneycorp have been saving companies time and money on their foreign exchange for over 35 years. This credibility has attracted a number of prestigious brands, such as The FT, CNN, The Telegraph, the ICAEW, UKTI, and The British Chambers of Commerce to work with them as their trusted partner. 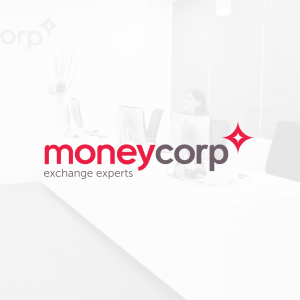 Last year they traded £22.6 billion in currency for clients, handling more than 8 million transactions to 150 countries in over 90 currencies – and with customer satisfaction rates topping 97%, coupled with their industry leading 4A1 credit rating, we feel you can trust them too. 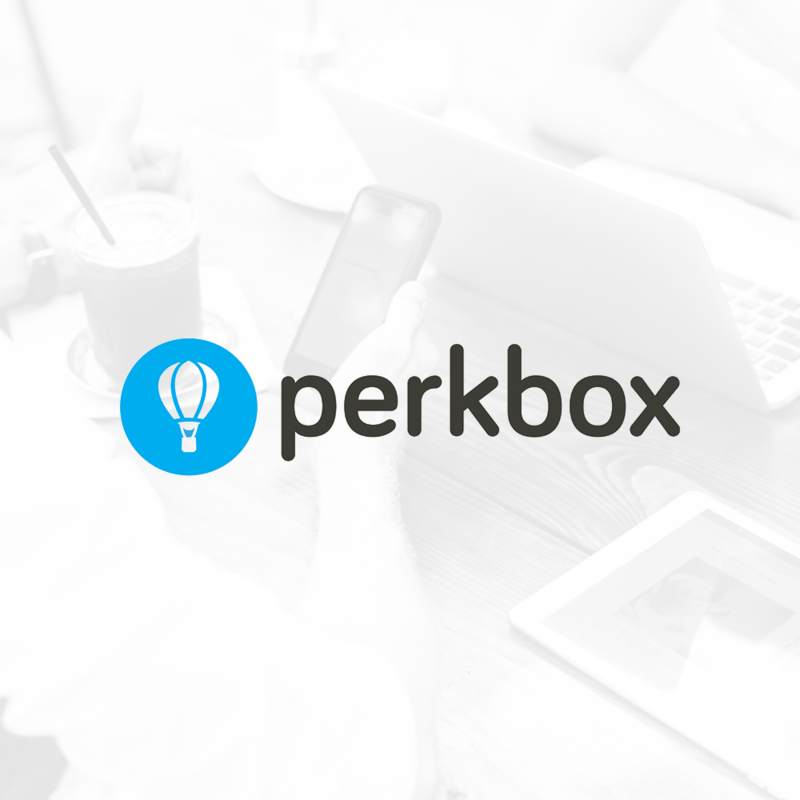 Perkbox is an employee benefit scheme that is designed to reward employees for all their hard work and make life a little more affordable. 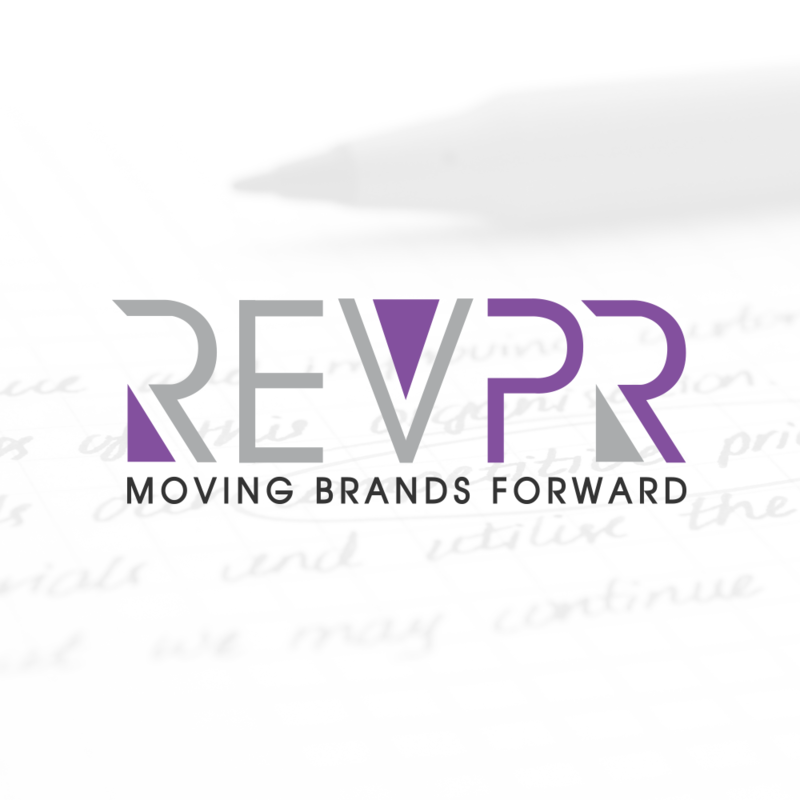 Rev PR is a specialist franchise PR agency. 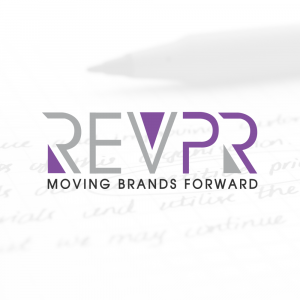 Our team of creative experts focus exclusively on PR and, crucially, understand the franchise industry. Our expertise extends to consumer and B2B PR for our franchise clients, their franchisees and other businesses across the UK. When we work together, we become passionate ambassadors for your business and craft relevant and timely PR campaigns, designed to maximise franchise network coverage for franchise brands and boost brand awareness for franchisees and business owners. Using the latest techniques we target broadcast, print and online media channels. Our collaborative team approach ensures our ideas remain fresh. Because of this we can commit to a lifetime of innovative campaign designs for your brand. Public relations is all about communication. 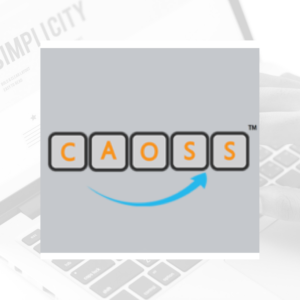 When we communicate with you, we promise not to use jargon or complicated reporting tools, just provide regular feedback in a clear and meaningful way. 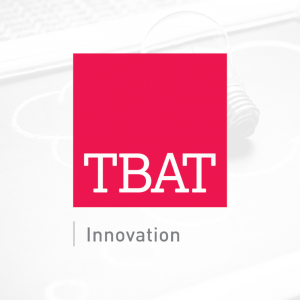 TBAT assists organisations in accessing research and development grant funding across a range of schemes and sectors. In the UK there are a number of schemes offering grant funding to innovative projects and companies. The main streams of funding are administered by Innovate UK. These schemes range from start-up funding through to collaborative projects featuring SMEs, large companies, Universities and research organisations. There are also a number of schemes operated by councils and Local Enterprise Partnerships (LEPs). 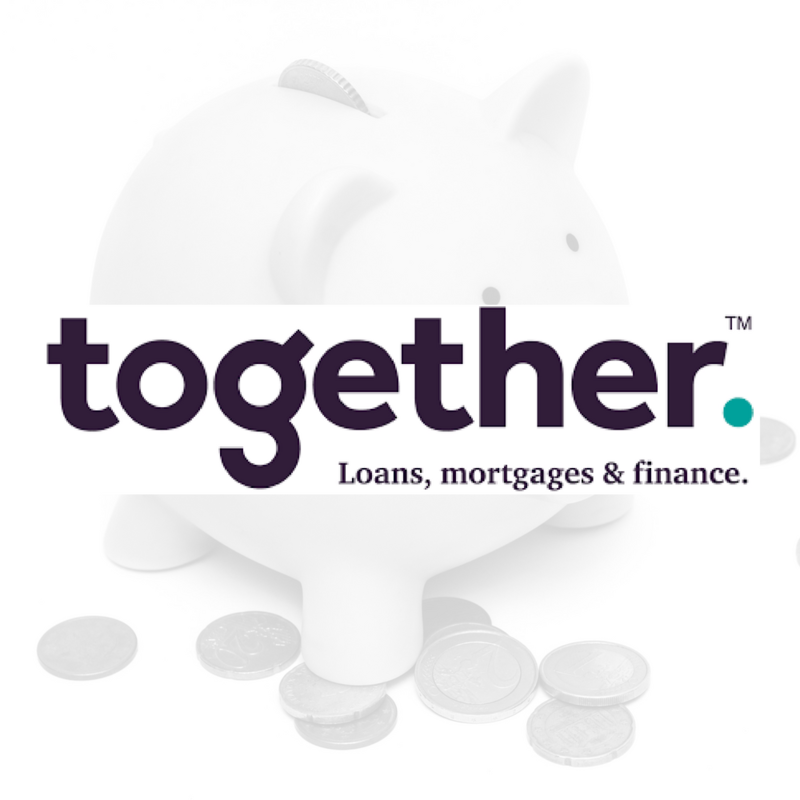 Together Money are a lender for all property related loans. 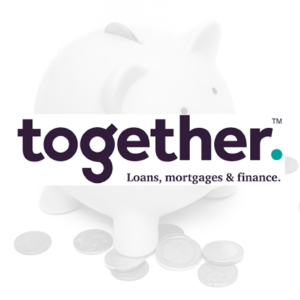 With products just as varied, whether it’s mortgages, secured loans or bridging finance; secured on residential, semi-commercial, buy-to-let, commercial properties or land throughout the mainland UK, we have everything covered. 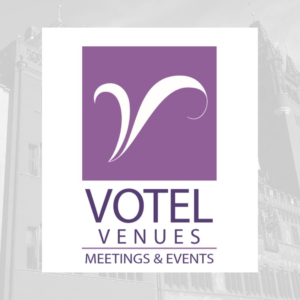 Votel Venues is a creative and dynamic company founded to make planning events inspirational, enjoyable and most importantly, ever so simple. Best deal every time. 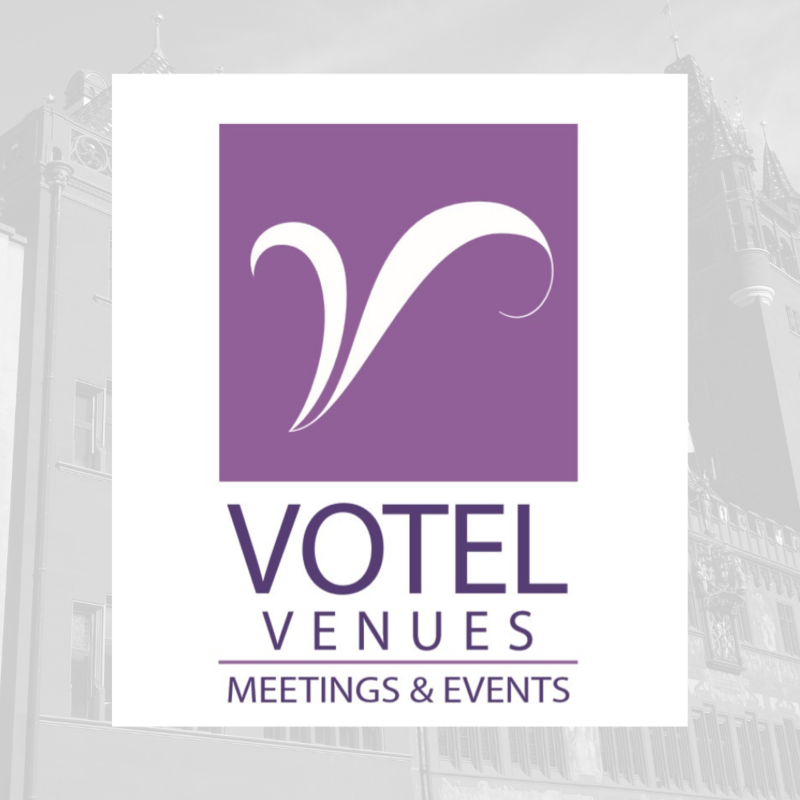 Access Votel Venues negotiated rates. Advise and support provided throughout the event planning process. MI real time data tailored to your needs. Advanced technology to optimise venue sourcing. The Votel community bringing you the latest event news, inspiration and tips. Their service is always free and they will get back to you within the hour to start your venue search. Thanks for getting in touch. We will pass your details to our partner so that they can get in touch with you.